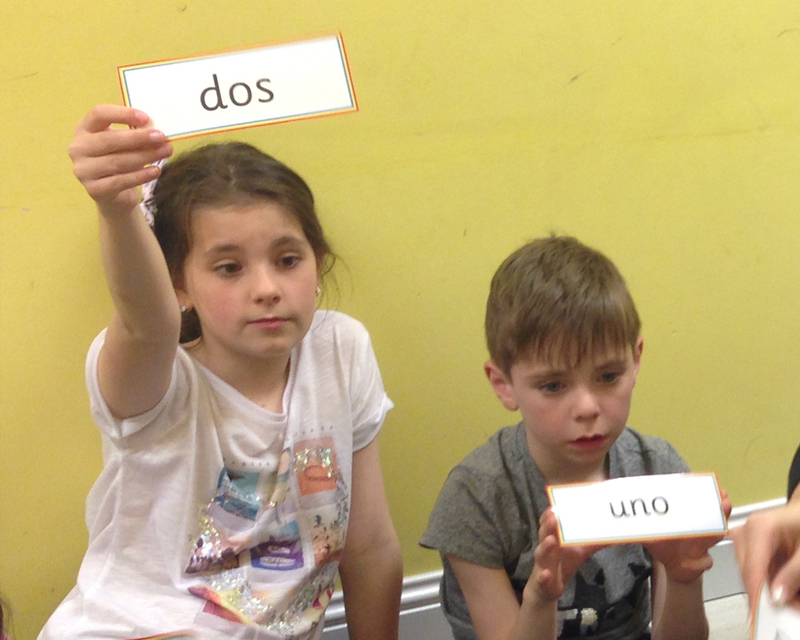 Language Introduction, basic introduction to French, Spanish and Irish. Here at Dimples we have an inclusive environment to all cultures and nationalities. 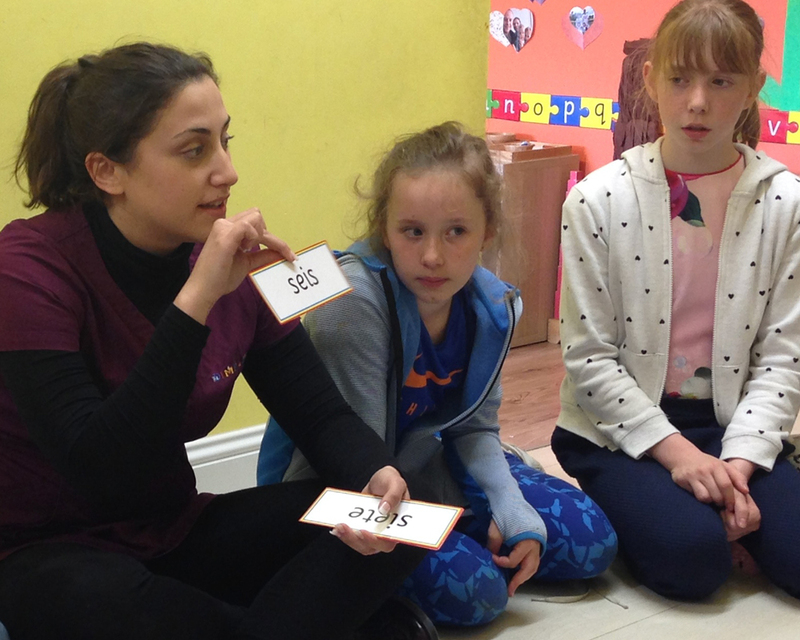 We like to maintain an ethos of providing the children the opportunity to discover diversity around them. 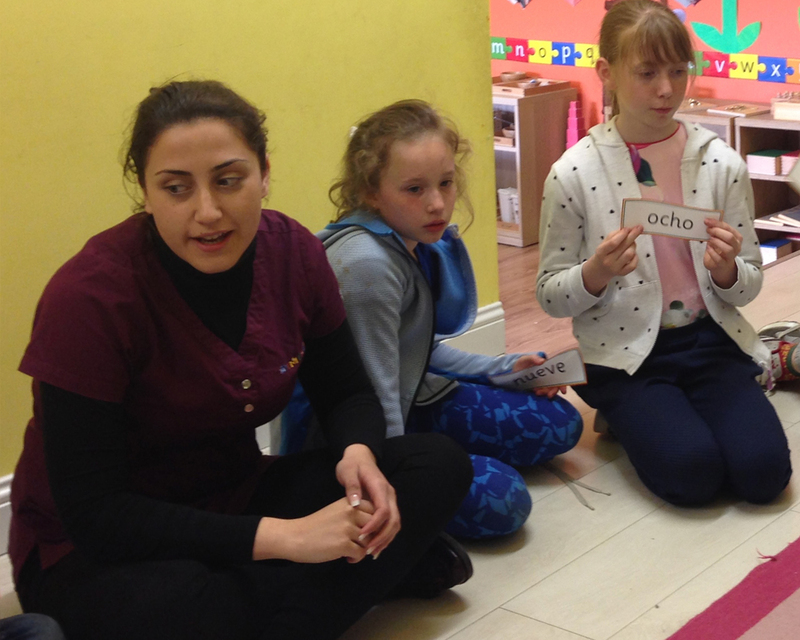 One of the ways we provide this is through the opportunity to explore and discover new and exciting languages. 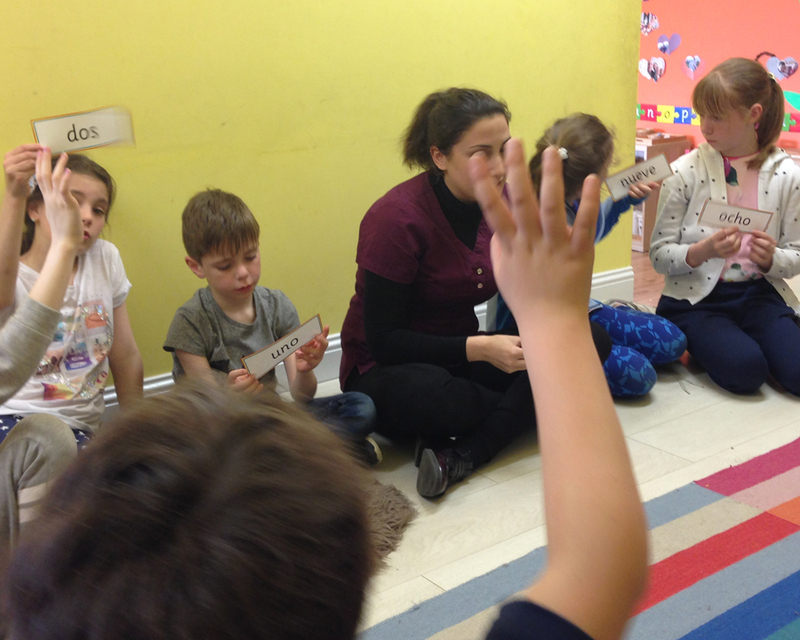 We teach the children a basic introduction to these languages in a fun and stimulating environment. We do this by providing time in our daily routine to learn numbers, letters, animals, words and phrases.